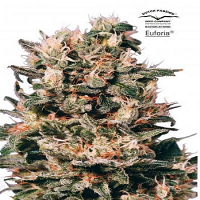 Lemon Amnesia Regular by Archive Seeds is an award winning cannabis strain that won 1st Place 710 Cup 2013 Sativa Shatter, 2nd Place Denver Cannabis Cup 2013 Concentrate, 3rd Place Los Angeles Cannabis Cup 2013 Concentrate – testament to its quality and performance. 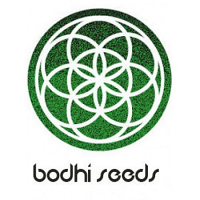 Ideal for growing cannabis indoors and outdoors, these highly adaptable weed seeds will allow you to enjoy exceptional results at all stages of the production process. 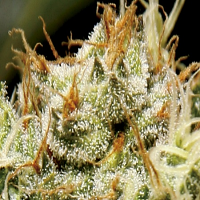 Flowering within 70 days, these marijuana seeds are capable of producing medium yields that will not disappoint. 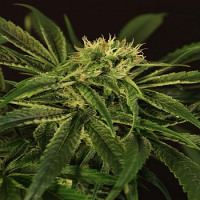 At Sensible Seeds, we supply over 3000 different cannabis strains including Lemon Amnesia Regular by Archive Seeds. Our friendly and helpful team is always on hand to answer any of your questions about our weed seed banks – get in touch!